If you are having a baby, welcome to the club. One of the most overwhelming things about having a newborn is the sheer volume of items that need to be purchased. Baby monitors should be at the top of any new parent’s list. Whether to make sure your child is sleeping soundly or to make sure they’re sleeping safe, we’ve rounded up three of the best-reviewed baby monitors from Amazon. Check out the list and shop below. 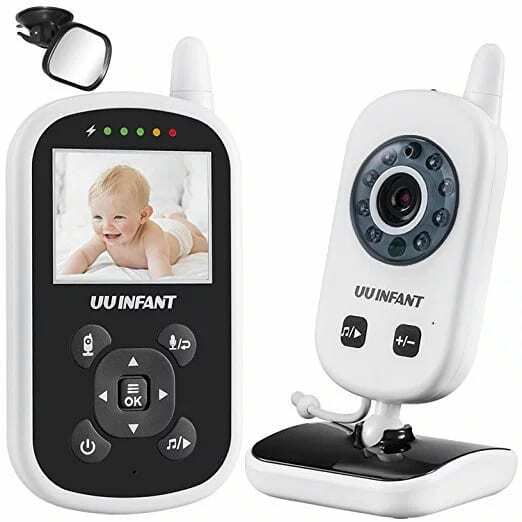 The UU Infant baby monitor has enhanced sound and video range, utilizes a simple plug-and-play setup format and is expandable to four cameras. A two-way talk-back function lets you talk back to your baby to comfort them, while a continued temperature-monitoring function shows the room temperature on the display — and warns when the temperature is out of the setting value. 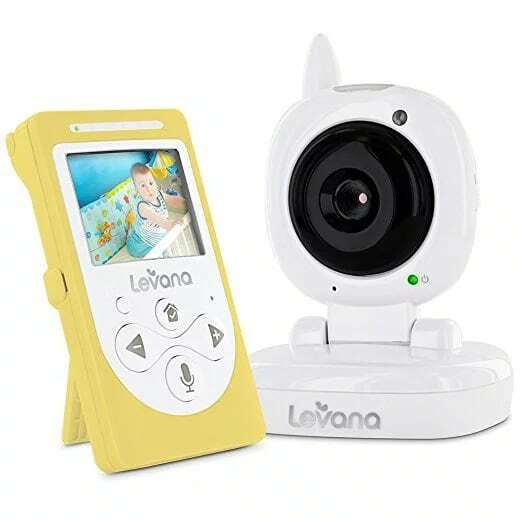 The Sophia baby monitor has been designed with parent-friendly controls and features in mind, including a long battery life, temperature monitoring, night vision and ClearVu digital signal. Baby’s love the Talk to Baby two-way communication, invisible night-vision LEDs and soothing night-light. 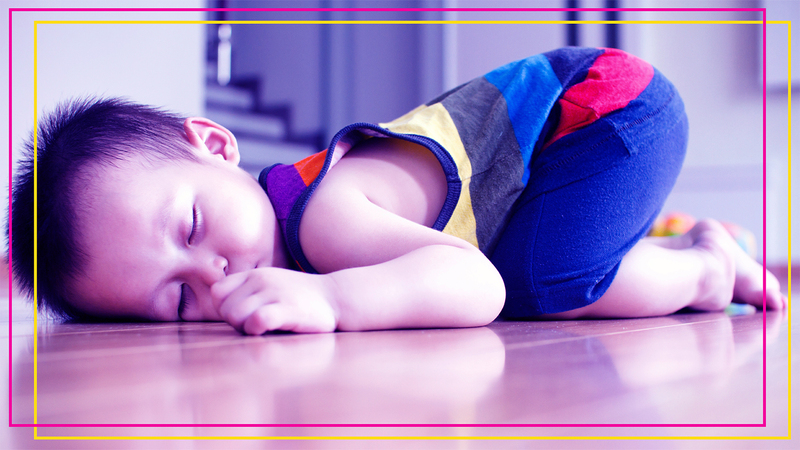 Communicate with your baby from the next room and beyond thanks to the insight of your baby video monitor. The discreet size means it’s easy to install and unobtrusive. 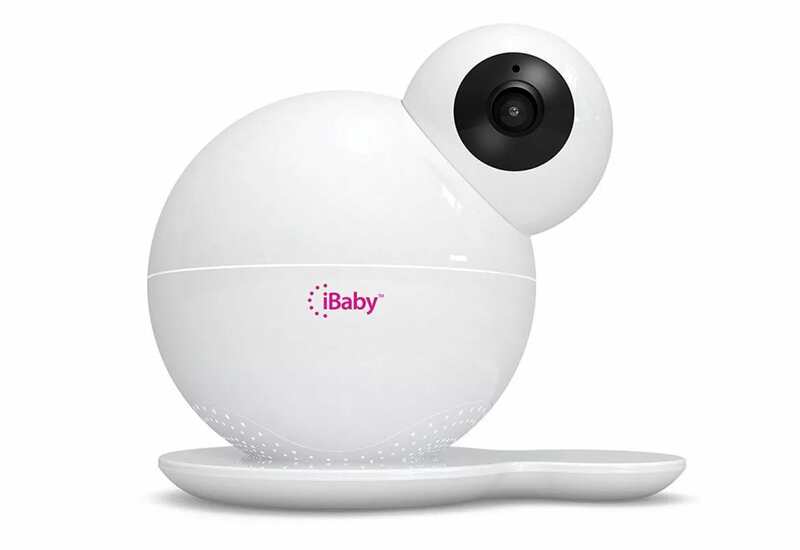 The iBaby monitor connects to your smartphone or tablet via the internet so you can easily check on your baby from anywhere and at any time. The monitor rotates 360 degrees, giving you an all-inclusive view of the baby — and the room. In addition, the monitor has a built-in music player so you can play lullabies that are recorded in the library and is equipped with temperature and humidity sensors that will make sure you're always aware of the environment in your baby’s room too.